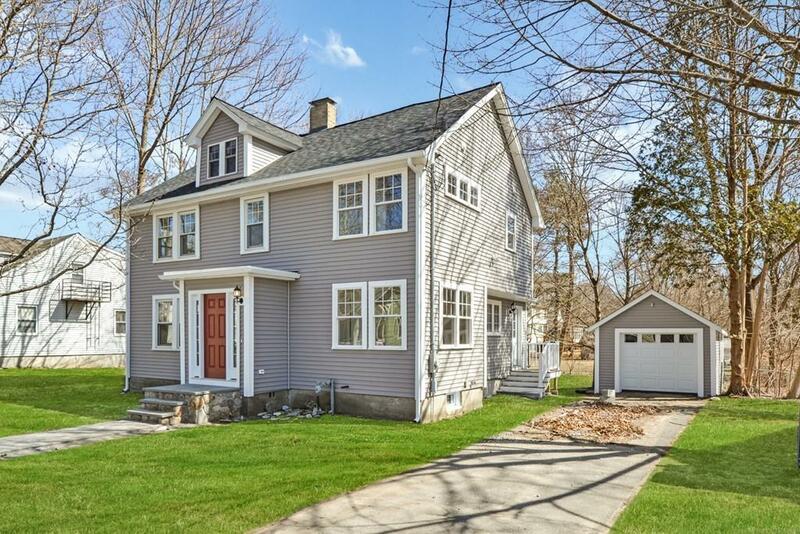 This beautiful 1930s colonial home has been carefully rehabbed to bring you all the amenities of today's living style. 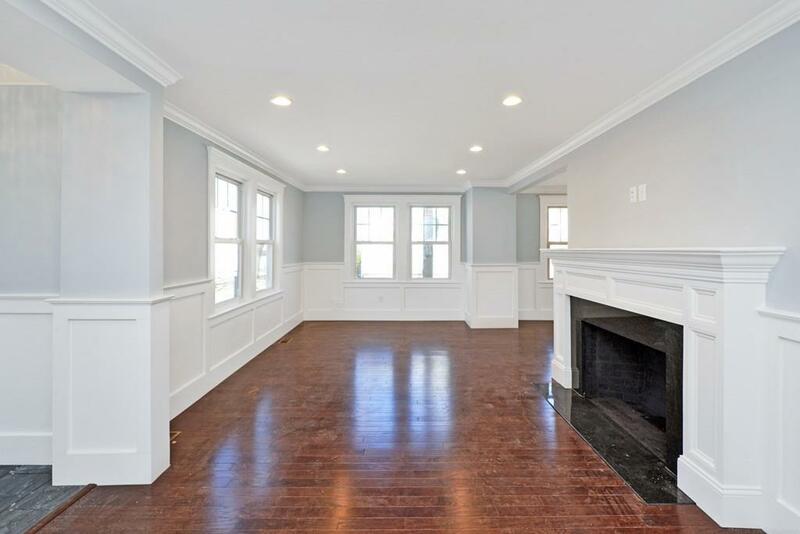 Wainscotting and crown molding throughout the living and dining room preserves the gracious charm of the home. The stylish kitchen has glass tile backsplash, granite counters and white cabinets, with stainless steel Bosch appliances. 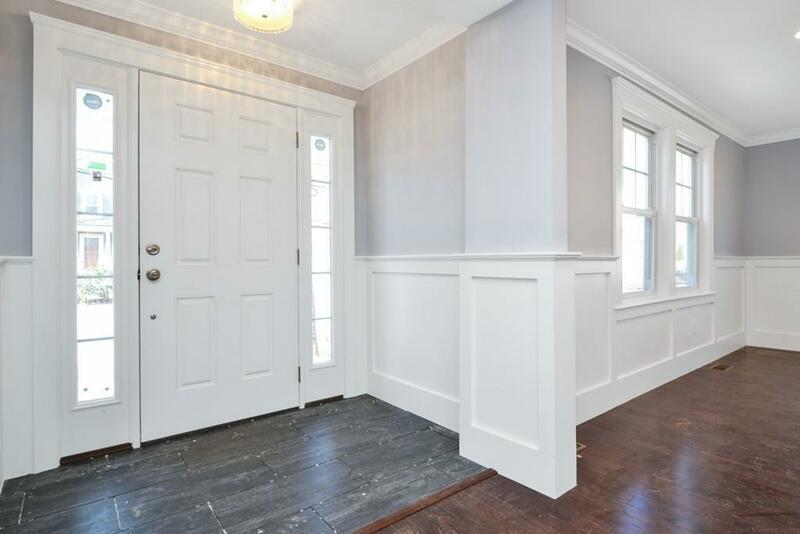 The mudroom and 1/2 bath are ideally located off the kitchen, by the back entry. The 1st floor sun-filled bedroom would also make an enjoyable office. The master bedroom has a great walk-in closet and the bath is a delight with a beautifully tiled shower and double sinks. The laundry has been thoughtfully placed on the 2nd floor. There is a walk-up attic for extra storage. Lastly, a barn is sited on the property. It would make a wonderful spot for a hobbyist, teen hangout or man/woman-cave. Listing courtesy of Jessica Harvey of Keller Williams Realty Boston Northwest. Disclosures Pub Recs Don't Reflect Add'l Sf On Right Side. Taxes Don't Reflect New Floor Plan & Condition. According To Fema Maps Backyard-Zone Ae (100 Year Flood); House-Zone X (500 Year Flood). Town Requires New Water Pipes; To Be installed After 4/1/19 Then Lawn Will Be Seeded. Grass is Photoshopped. 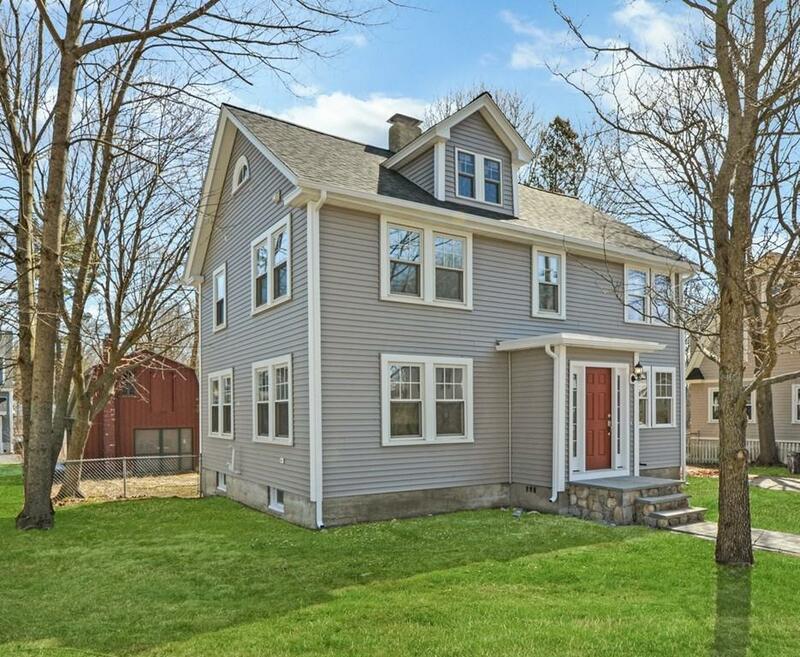 Listing provided courtesy of Jessica Harvey of Keller Williams Realty Boston Northwest.